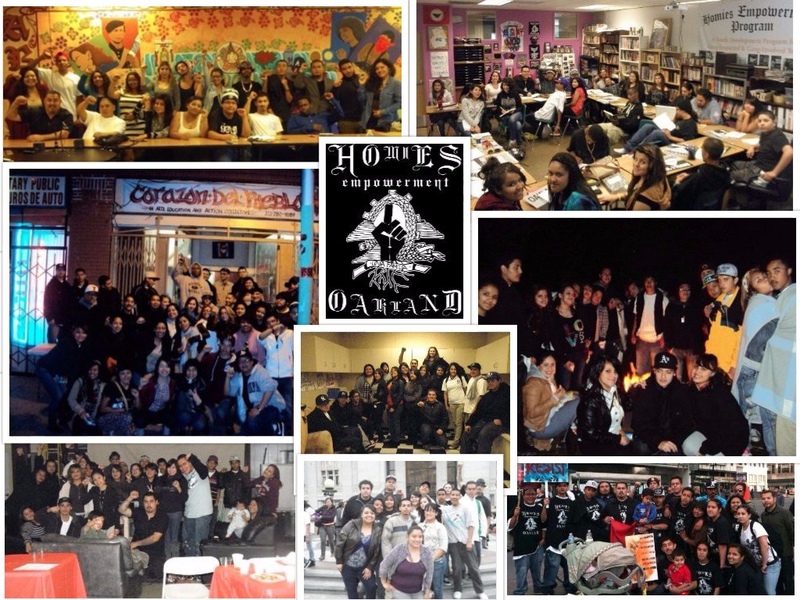 youth and community development organization born in Oakland, CA. 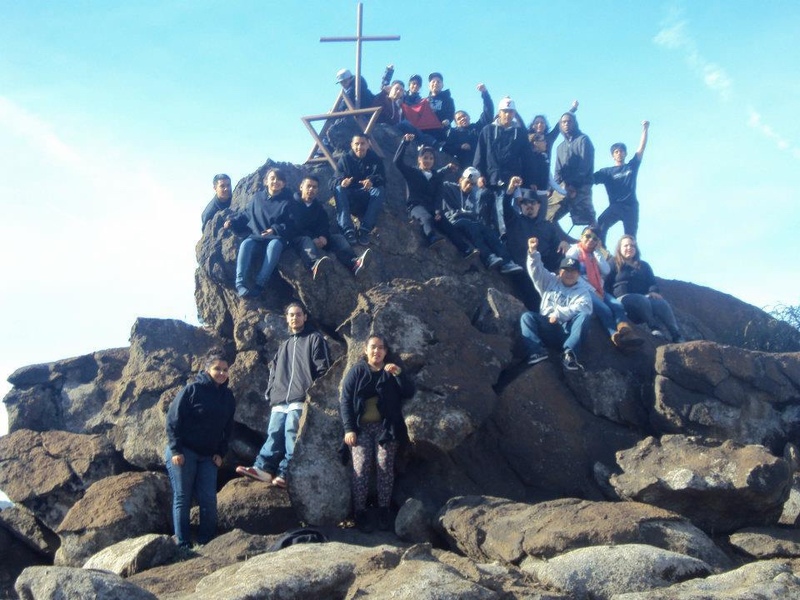 called HECHOS, Homies Empowerment Community High School for Oakland's Success! We believe that youth are both our future and our present. 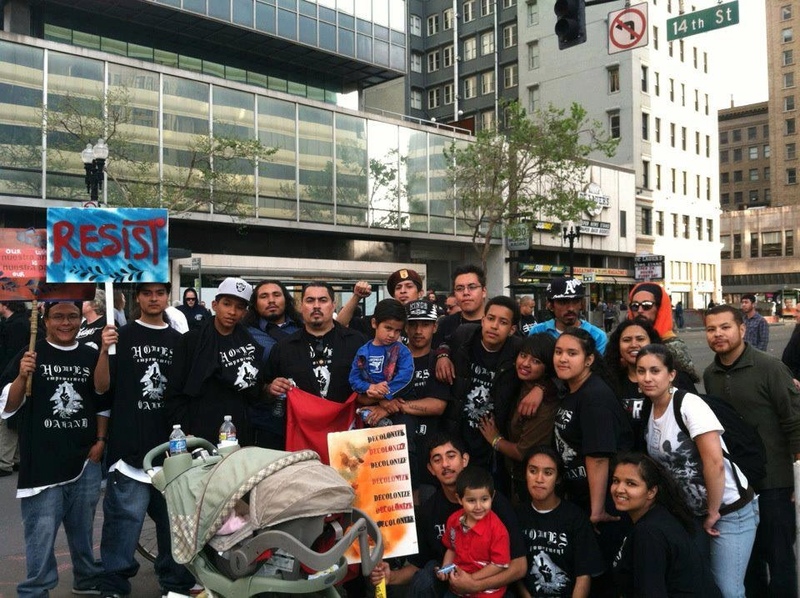 We encourage critical thinking via ethnic studies classes and a deep passion for meaningful civic engagement. We believe in breaking bread, unity dinners, with our community. For 3+ years we broke bread together across "enemy" lines to build as one large Homies community. our journeys are central to our growth. in the #OAKEDU Pitch Competition. 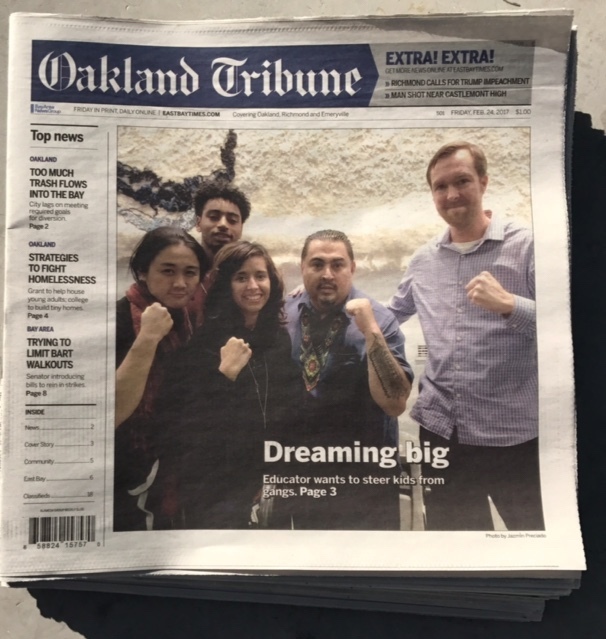 Check out the Oakland Tribune article here. Homies Empowerment in the News! Pacifica Radio interview about Homies Empowerment. Jefferson Award for Public Service given to Homies Empowerment by CBS News. 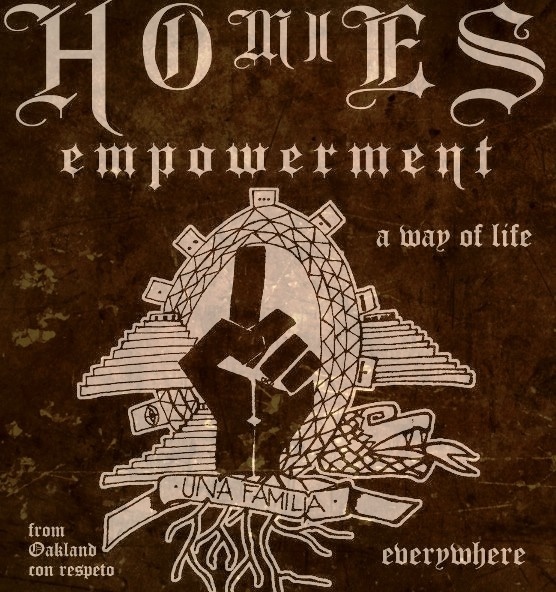 Oakland Tribune coverage of birth of Homies Empowerment. Nobel Prize winner Rigoberta Menchú visits Homies Empowerment, coverage by Univisión. Telemundo's coverage of Homies Breakfast Program. Homies Dinners featured on CBS News. 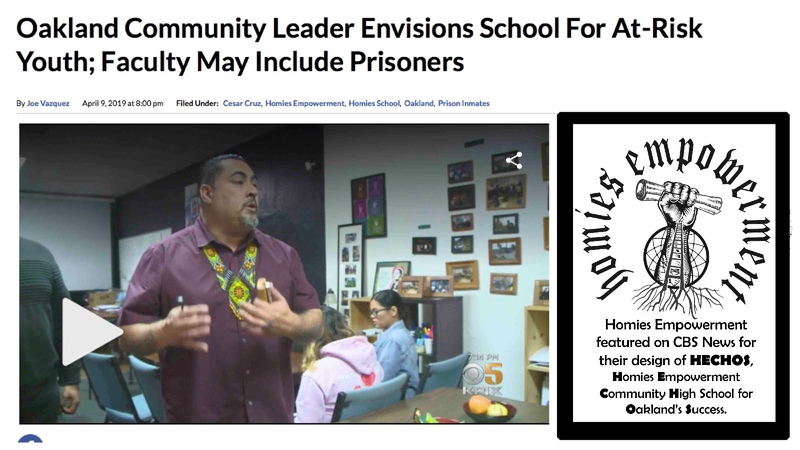 CBS News Article about the design process of the Homies Empowerment school, HECHOS.